Talk About It is a discussion prompt and associated graphic organizer that accompanies every BrainPOP Jr. movie. 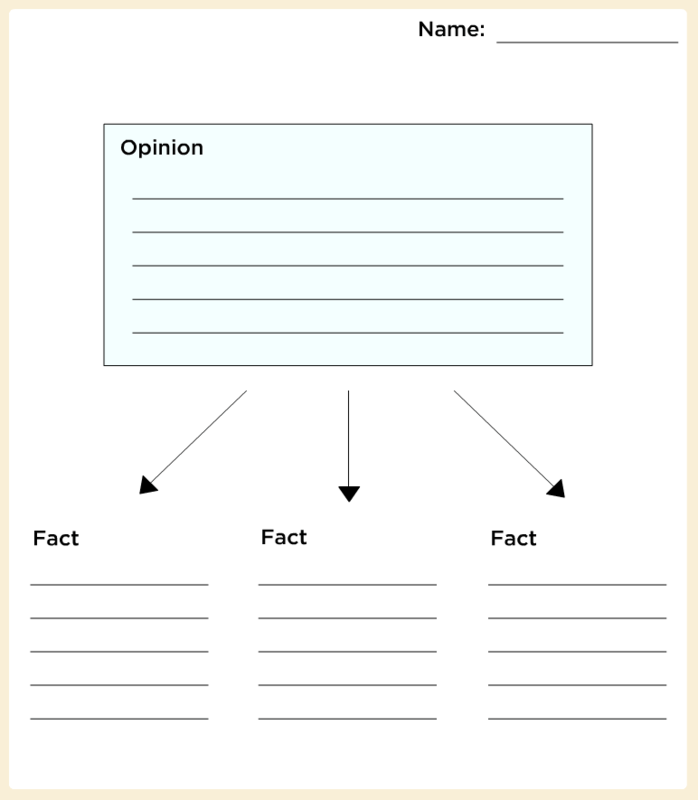 The graphic organizers, which include Venn diagrams, KWLs, sequence charts, and more, provide note-taking opportunities for students to write down and organize their ideas about the discussion prompt. You can print these out or share them using an interactive whiteboard. Can I access Talk About It from a mobile device? No. Talk About It is only accessible on a desktop or tablet.